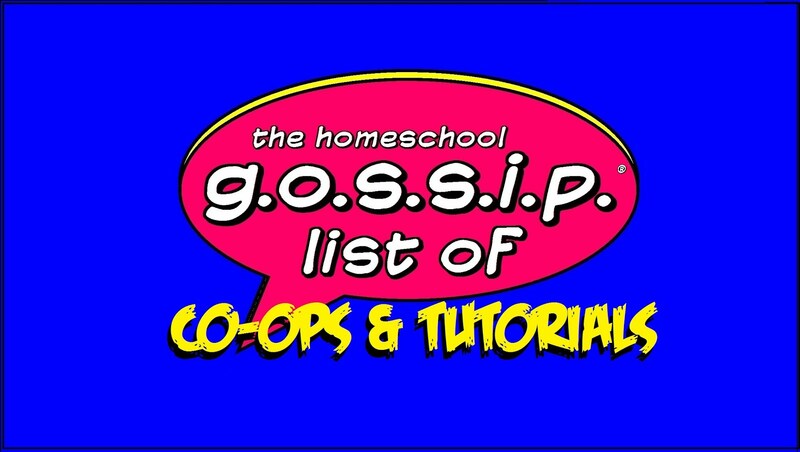 The Homeschool Gossip: TEEN ARTIST SKETCH CLUB MEETINGS STARTS SEPT. 5 ~ CORNELIUS! TEEN ARTIST SKETCH CLUB MEETINGS STARTS SEPT. 5 ~ CORNELIUS! Ages 14 & Up ~ Alumni Welcomed! 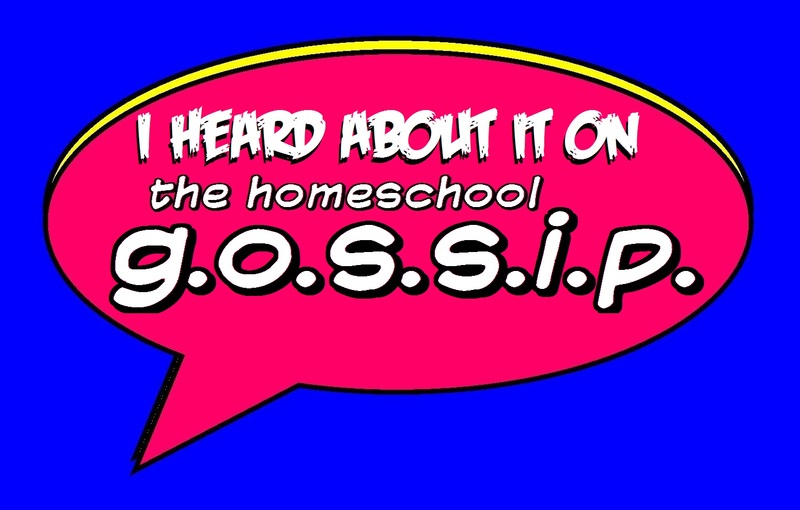 This is event is hosted by The Homeschool Gossip, but is open to all Teen Sketch Artists! Join us for our first meeting on September 5! Looking for more Teen events and activities? 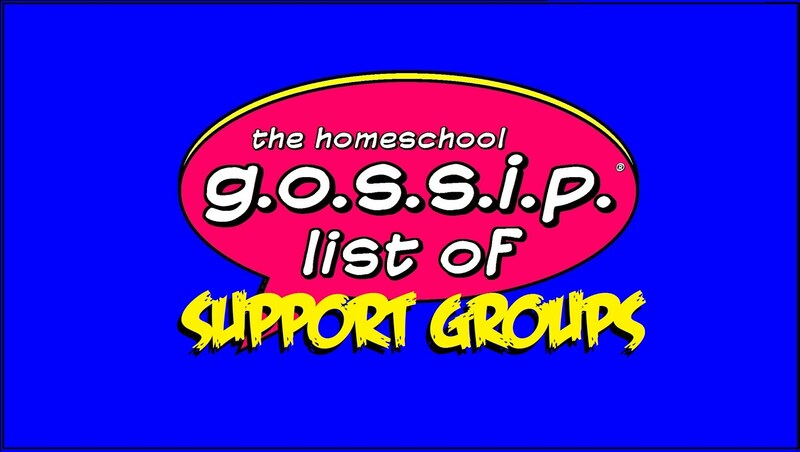 Join The Homeschool Gossip's Teen Scene Social Club to find them! 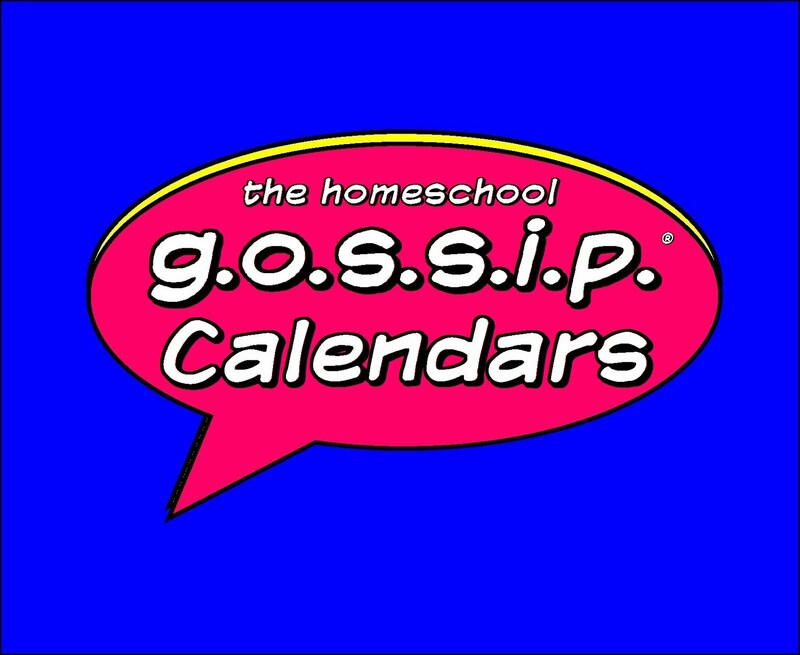 To find more interest based clubs and clubs for other ages, check out The Homeschool Gossip's Social Network!